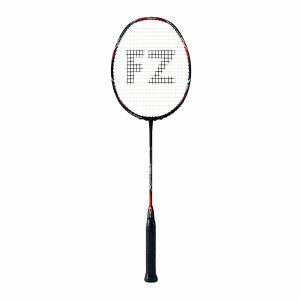 This range of rackets is designed for players focusing on precision, accuracy and control. 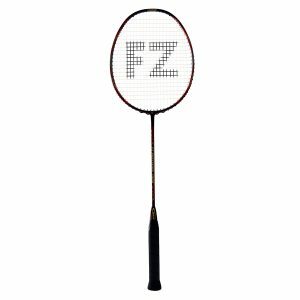 For players who like to dominate the rallies with precise strokes that makes each shot a tough job for the opponent to return. 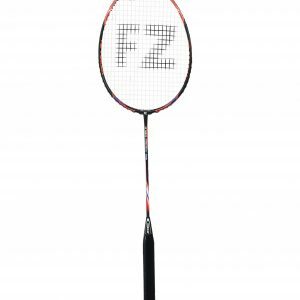 For the perfect choice, this racket is a combination between power and accuracy. Aerodynamic for swing power and balance point of 290 combined with a titanium reinforced framed gives you extreme accuracy. Medium stiff shaft. Players that are skillful, look no further for a racket that has a perfect balance between power and control. A racket that is the perfect choice for a combination between power and accuracy. Aerodynamic for swing power and balance point of 290 combined with a titanium reinforced framed gives you extreme accuracy. A stiff racket. The choice for technical, skillful players, that looks for a perfect balance between power and control. A racket that is the perfect choice if you want a combination between power and accuracy. Aerodynamic for swing power and balance point of 290 combined with a titanium reinforced framed gives you extreme accuracy. Very stiff racket. The choice for very technical, skillful players, that looks for a perfect balance between power and control. Forza Precision 3000 is a beautiful racket. It is a good choice for leisure players that wants a good quality racket that lasts while offer superior performance when it comes to precision and power. The frame offers good aerodynamics to increase your swing speed. 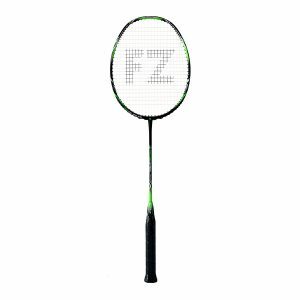 With a medium shaft this racket helps create power while the perfect balance helps create accuracy and control. 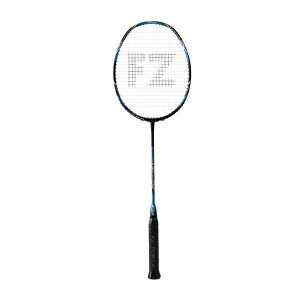 A perfect choice for the players looking for a quality racket with a supreme balance of power, feel and increased accuracy. 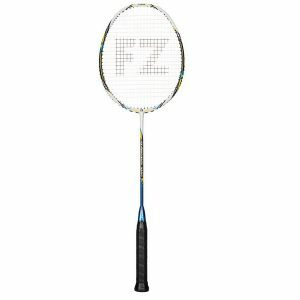 Racket with a very good mix of control and power.. Titanium inserts on the frame and Titanium reinforced shaft for increased accuracy and a head heavy balance for increased power. Suitable for all players. Our innovative and recognized 96 hole string system. With 96 holes you will have superior control. 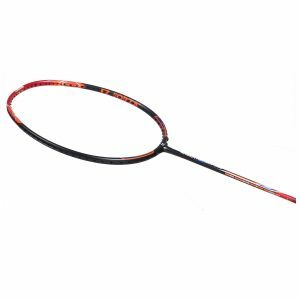 Additionally the 96 hole string system adds durability to your string.